Many DMA positions are available when you look for Oracle Exadata jobs, but it requires some skills to meet the job requirement. 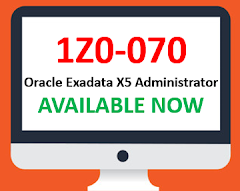 Credential of Oracle exadata certification is most appropriate for these position which can give confidence to the employer that you have a necessary skill to land for a job. 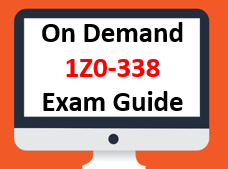 Oracle Exadata Certification is considered to be a one way ticket to a mouth-watering career in the field of Oracle Exadata Administrator, consultant and Implementer. 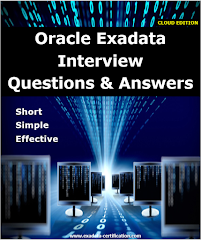 Today there are huge demand for Oracle Exadata Specialist in various industries. Also you can say DMA job is recession proof job in Oracle Database Technology. Oracle offers two types of Exadata certifications. How To Deinstall OEM12c agent and Remove Its Targets from OMS repository? Recently we have added target with wrong name hence it was required to deinstall OEM12c agent and associated targets from OMS repository. 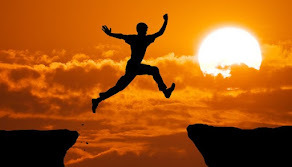 Below steps would help you to perform this activity.